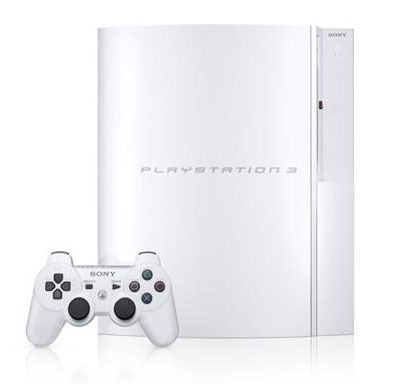 For the second week in a row, Sony’s PS3 has outsold the Wii in Japan. Famitsu publisher Enterbrain lists Wii sales at roughly 36,000 and PS3 sales at 53,000 for the week ending November 18. Who knew that new 40GB PS3 would be so popular? Howard Stringer, Sony’s CEO did. In fact, he said the recent PS3 success “was planned by the PlayStation group.” You would think Sony would have planned this from the start instead of waiting until now, but what do I know.